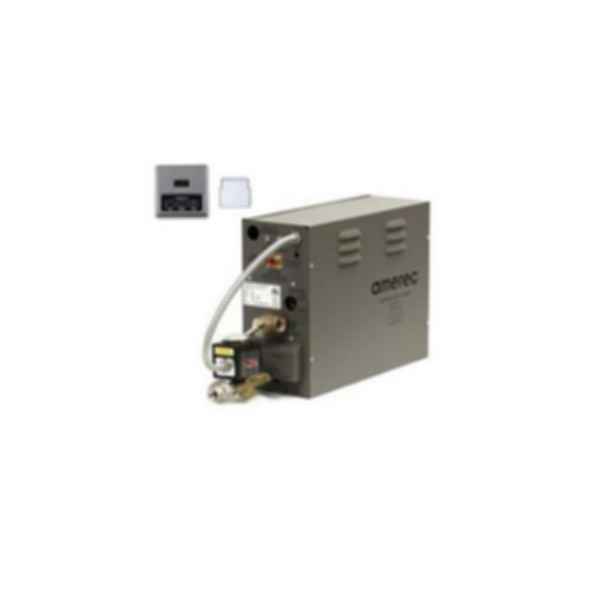 Amerec supplies quality steam bath generators, controls and equipment for homes and businesses. Steam is our specialty; we know how to create the perfect steam bath environment, because we appreciate and respect its long history as a healthy way to purify both body and mind. Over the years, we've built a reputation for providing the innovative, high quality products and services that make it easy to capture your moment daily—in a healthy, comforting and refreshing cloud of pure, clean steam. Our ongoing goal is to make it as easy as possible for everyone to enjoy the benefits of steam bathing every day. The benefits of saunas and steam baths are well documented - making these amenities essential for health clubs and other commercial installations. They have also become "must have" home amenities. 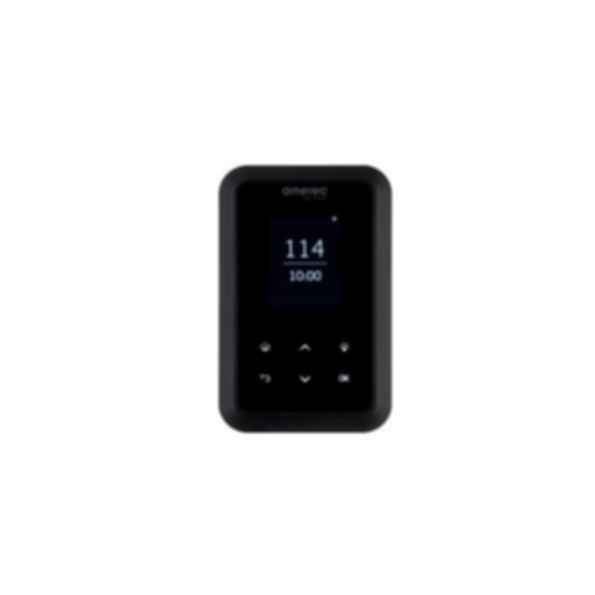 To ensure maximum enjoyment and performance from your sauna and steam bath, choose Helo Sauna and Steam - the world's oldest and largest sauna company. Design: Helo's reputation as the "commercial experts" begins with well thought out design assistance and architectural drawings. This ensures you get exactly what you want - a sauna and/or steam bath to fit your requirements.